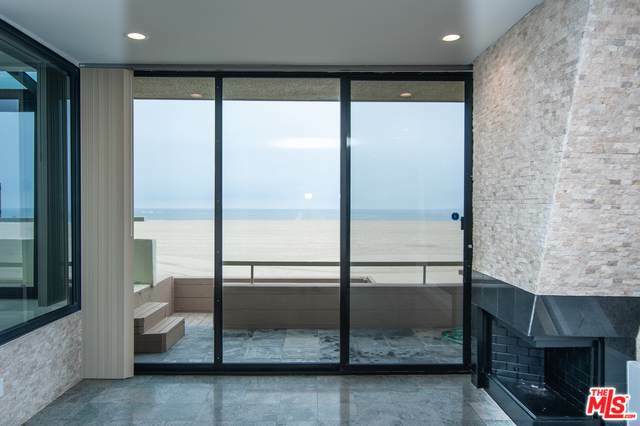 2 bedroom, 2 bath, plus office room, gorgeous town home on the beach at Marina Del Rey. Step off your patio onto the sand. 5 minutes from the 90 Fwy and 6 minutes from the 405 Fwy. Professionally remodeled, with new appliances. Open kitchen with tile counters. Entire unit has marble floors. 3 parking spaces; 2 enclosed in security garage. 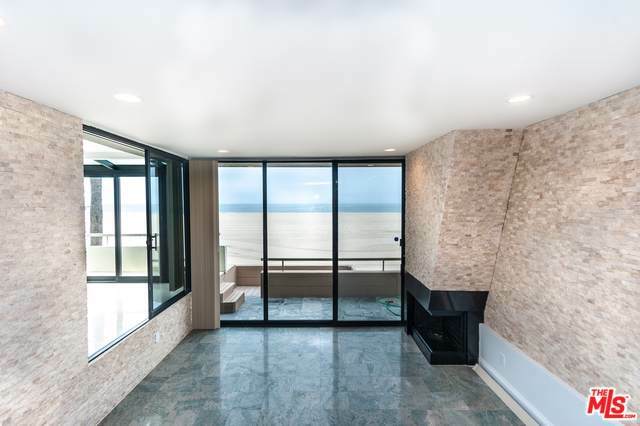 Ceiling to floor ocean views. Listing agent is owner. 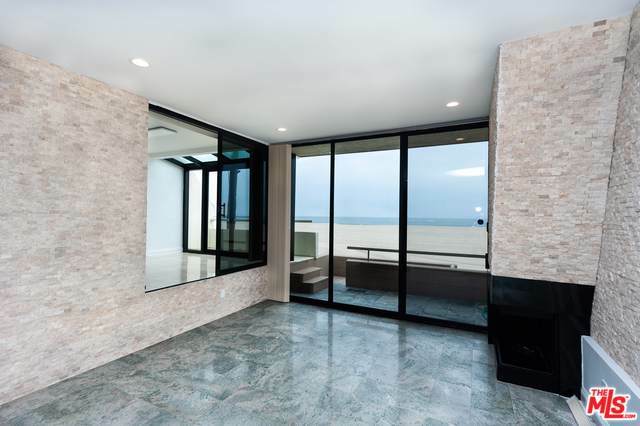 Listing provided courtesy of Dee Jay Hong of Keller Williams Silicon Beach.